I have been meaning to share this post for a while. When I was first diagnosed with Graves’ Disease at the end of summer, I did a lot of reading about what to eat. 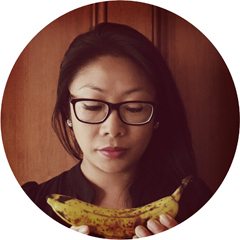 Being able to take control of something, even if it’s just diet made me feel less helpless about my health issues. Eating whole foods has been one positive change I’ve been making, dining out I usually make an exception but at festivals, where things like hot dog on a stick and greasy chips rule, it can be difficult to find something suitable to eat. A bunch of friends and I went to see The Opensouls reunion show mid-March at Phoenix Fest at Nixon Park, Kingsland. Back in 2007 and 2008, Phoenix Fest was just around the corner from our flat and a group of us would shake our asses off at the park and return home for further festivities. Phoenix Fest was on hiatus for 6 or so years and came back this year with a reunion show. How fitting! A free, family-friendly event, it was a glorious day. People brought dogs, kids, snacks, beer and wine and the crowd was very well behaved. I had a tiny bit of tipple but had put my hand up to be sober driver for the evening session. I needed to eat something substantial, gluten-free, unprocessed and most of all, I wanted something delicious. 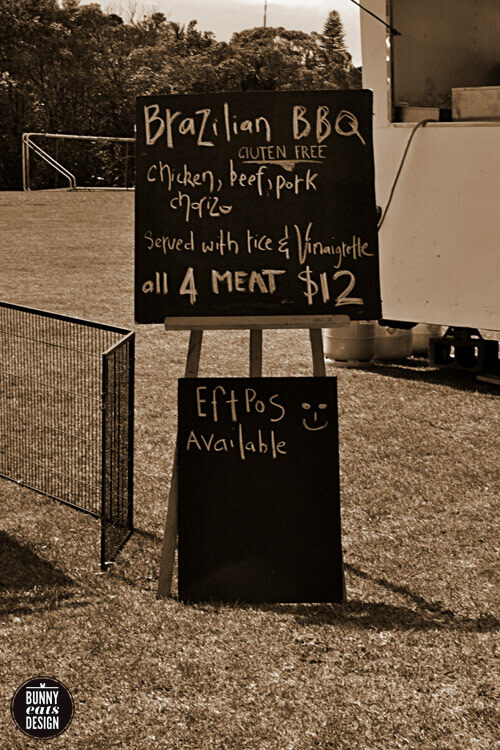 When I spied Aloisio Brazilian BBQ’s chalkboard sign with “gluten-free” underlined, I immediately joined the queue. Churrasco is the Brazilian style of barbecue where metal skewers of meat cook long and slow over embers. Aloisio’s meat cooks for at least 2 hours resulting in smokey, tender, tasty meat. With 3 tiers of racks resting over half drum cookers, the height allows some form of control over the heat. Totally worth it. Please excuse this photo. I was sitting precariously on a slope and too hungry to dabble in any food styling. The plate was delicious and a good amount for $12. My only complaint is that there should have been more rice. As you can see there was more meat than rice! I love rice though so maybe this amount was fine for others. The vinaigrette was more like a piquant salsa. Lovely to cut through the rich barbecued meats. Chicken Drumlets – A mouth watering marinate that includes fresh sage, smoked paprika and lemon. Spicy Chorizo Sausage – With a little bit of a bite we have no need to marinate these. 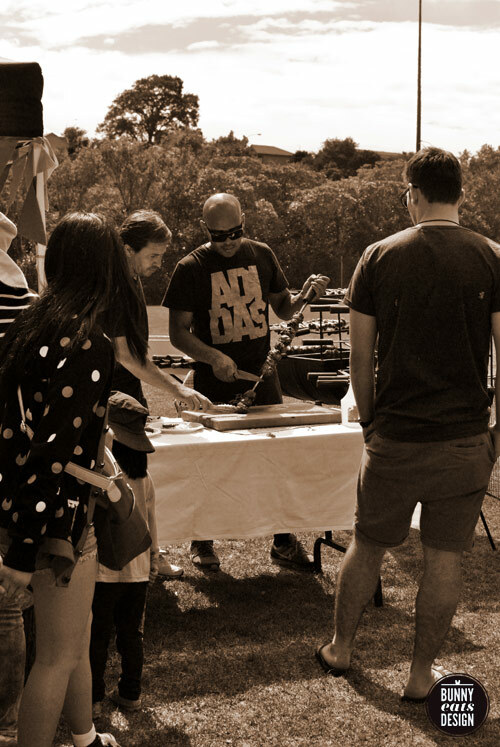 Aloisio Brazilian BBQ Catering are available for functions like weddings, birthdays, Christmas functions and other general feeding frenzies. Visit their Aloisio’s website and Facebook page for more information. Same thing about festival food here in Canada, it’s never a good choice or healthy. I’m glad to hear that you’re feeling in control. Drooling here. It’s 530am and I’m damn hungry now!! Cheers! Being Brazilian this looks fantastic! Choice that’s nice positive feedback! 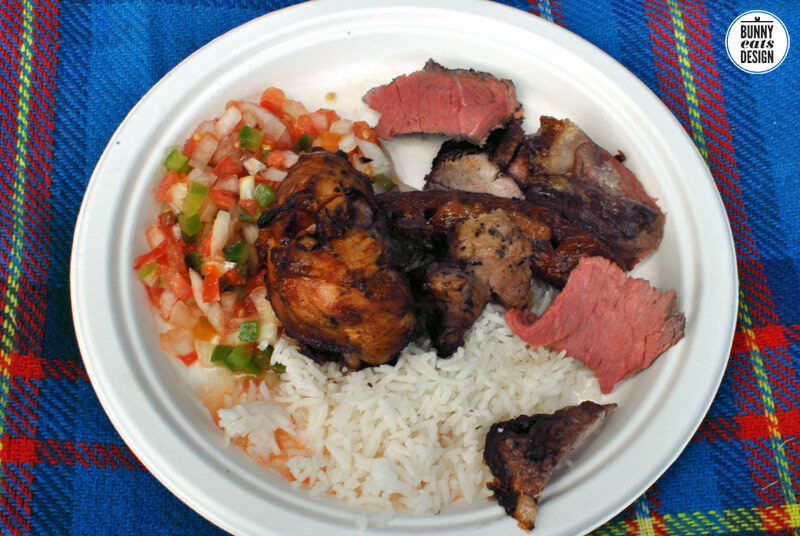 I would like to share it on our Facebook page “Aloisio Brazilian BBQ Catering” Not sure why it won’t let me. Previous PostDo you read labels?